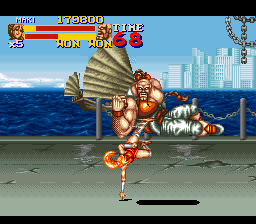 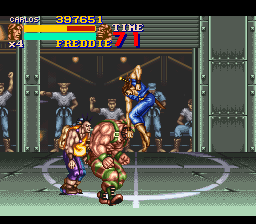 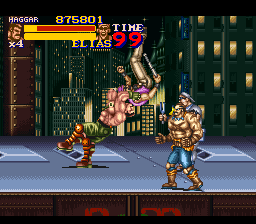 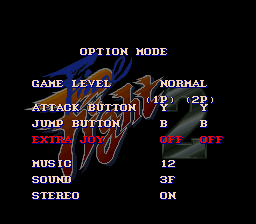 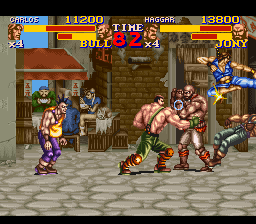 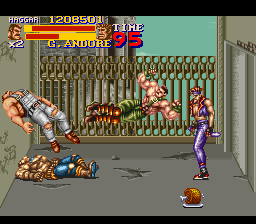 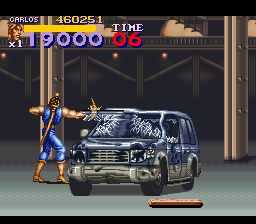 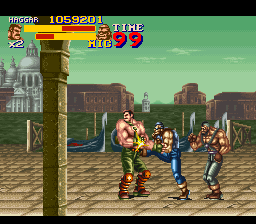 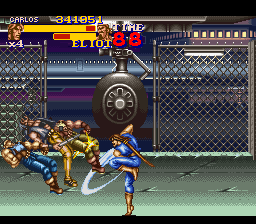 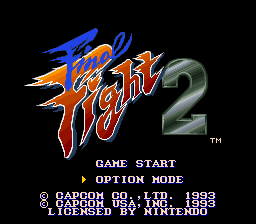 Description Final Fight 2 is the SNES exclusive sequel to Final Fight which was released on the same platform. 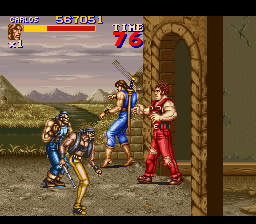 Like the original outing, this game is a sidescrolling fighter (i.e. 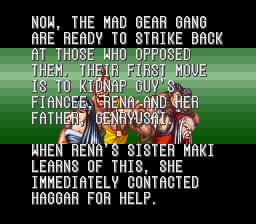 Double Dragon).The MAD GEAR gang is back. 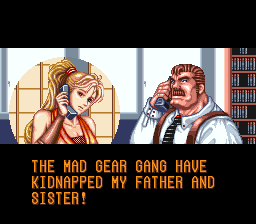 They have kidnapped Guy's fiancee (Guy was one of the main characters in the original game), her father and Guy's martial arts master Genryusai. 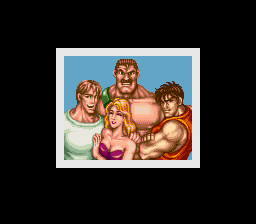 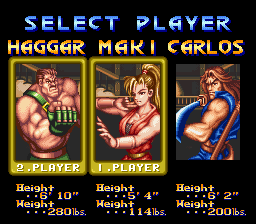 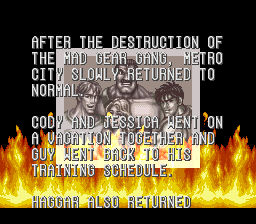 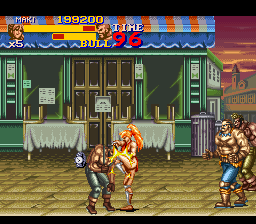 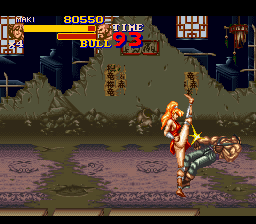 The younger sister of Guy's fiancee, Maki, teams up with Mike Haggar and Carlos Miyamoto to take out the MAD GEAR gang once and for all. 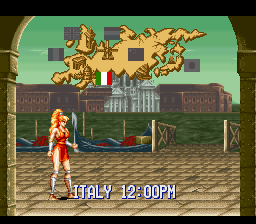 The game is set in various stages around the world.